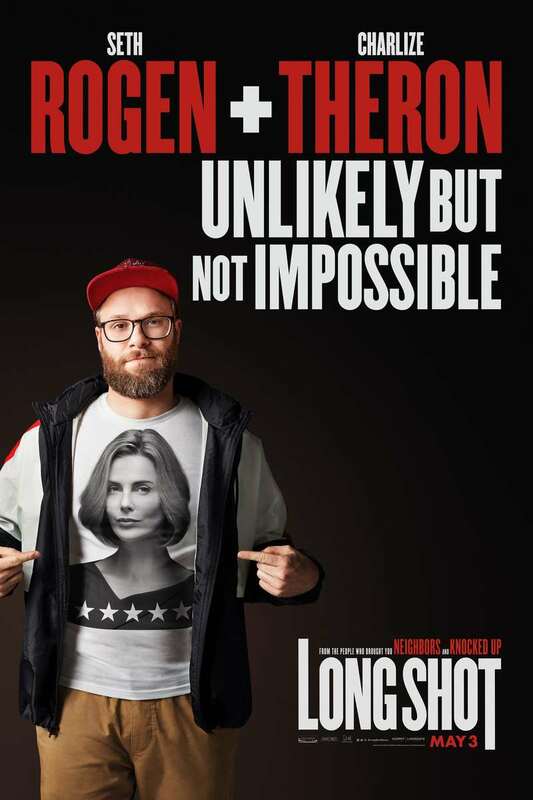 Long Shot DVD and Blu-ray release date not announced. Fred and Charlotte, two unlikely companions, reconnect after years of being apart. Charlotte, Fred's old babysitter, is now a renowned diplomat with considerable pull in the political sphere. Meanwhile, Fred is flourishing as a self-made journalist and self-proclaimed mischief-maker. With Charlotte well out of his league, Fred is sure he doesn't stand a chance. In a stunning turn of events, the two kindle a fiery romance rooted in laughter and surprise. As their love blossoms, Fred and Charlotte embark on a series of lighthearted adventures. DVDs Release Dates is the best source to find out when does Long Shot come out on DVD and Blu-ray. Dates do change so check back often as the release approaches.